Clutter can turn your home or business premises into a nightmare. A lot of people in New Jersey are living in poor conditions because of clutter. Don’t hesitate to ask for help because our clutter clean up service is specifically designed to restore your home and clear out all unwanted items. 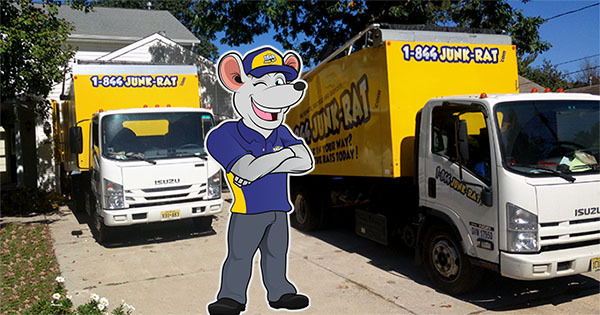 We are a certified New Jersey company with extensive market experience helping both residential and commercial clients get rid of unnecessary junk they don’t need. Why should you use our clutter clean up services? We’re among the top clutter clean up companies offering a dedicated professional service that focuses on achieving great results. Our lengthy experience in the industry has enabled us to assist numerous clients who have praised our expert approach to handling various complex projects. Whether you have little or plenty of junk to get rid of, our professional, well-trained and friendly staff will ensure you’re happy with the results. We also work closely with you to make sure everything that needs to be removed is cleared. Our staff understands the importance of client privacy. After clearing your junk, our New Jersey clutter clean up services including junk removal services ensure all unwanted items are removed from the site for disposal purposes. 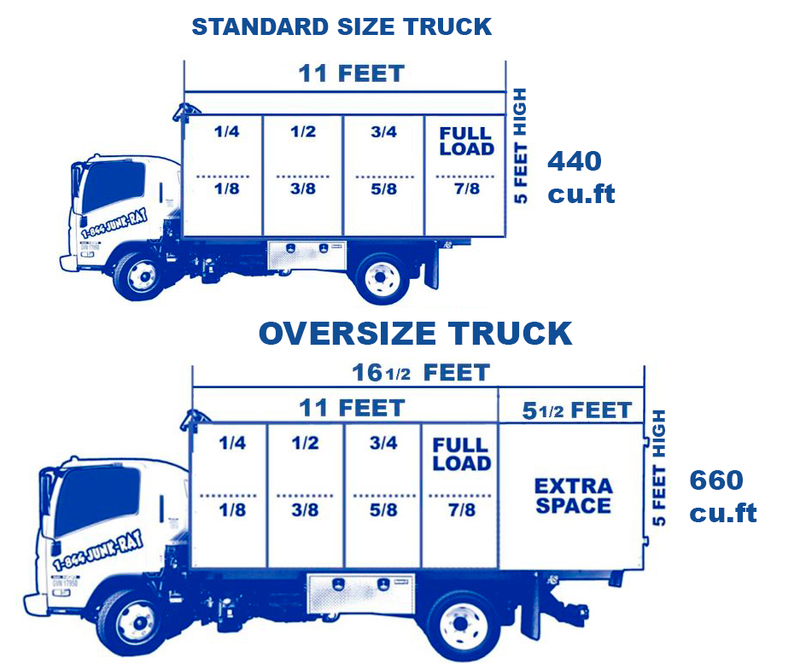 In line with our commitment to keep a clean environment, we ensure waste removed by our staff is disposed appropriately in accordance to New Jersey regulations. In addition, we donate up to 70% of your junk in good condition to churches and other non-profit organizations. Get in touch with us today to discuss how we can remove clutter from your home or property.